It was breakfast with Bettinsons Kitchens Leicester this morning at Working Breakfast Leicester. This is because it was our John Bettinson’s turn to give a ten-minute presentation during this weekly business networking meeting at College Court Hotel Leicester. John’s been a member of Working Breakfast on behalf of Bettinsons Kitchens Leicester for over thirteen years now. 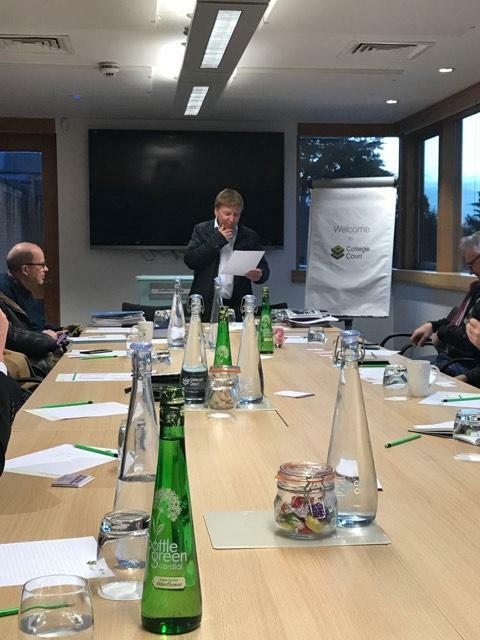 This was actually highlighted during yesterday’s meeting as the group’s outgoing treasurer had found a list from many years ago and it listed John as one of the members of the group. Working Breakfast has provided us with a fabulous network of local businesses, which is extremely helpful. 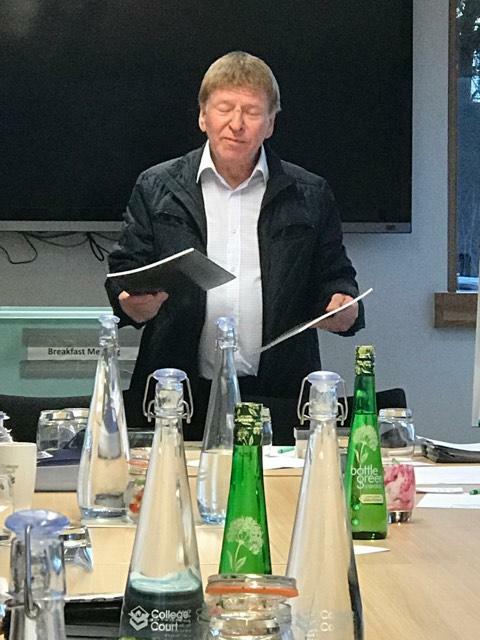 During his ten-minute talk yesterday, John shared all the latest brochures that showcase many of our high quality kitchens, but he’d begun the presentation with a quick history of Bettinsons. It’s quite outstanding to know that we’ve been supplying homes and those in the trade, i.e. builders and architects with kitchens for nearly thirty years now. As always though, we’re extremely proud of the shops heritage which is known by many across the city of Leicester and Leicestershire as the premises was purchased by John’s grandfather over 90 years ago now. A new year could bring a new kitchen. If you are dreaming up your new kitchen during 2018 come and see us at Bettinsons Kitchens Leicester. Our showroom displays over twenty-six kitchens at any one time and we pride ourselves on the quality of kitchens that we supply and fit in Leicester and Leicestershire.